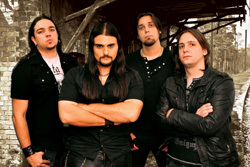 With a name like Suprema, your expectations are that the band should be good, offering premium metal. After all, isn't that the meaning of 'supreme.' 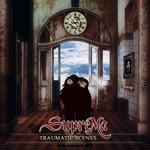 Brazil's Suprema hit the ground running with their debut album, Traumatic Scenes, delivering traditional progressive power metal. Traumatic Scenes easily ventures into both territories of progressive and power metal, possibly leaning more to the latter. Nearly every song offers a galloping pace with some thrash nuances giving them a heavier sound. You'll find this at the start with Dark Journey and Rising from the Ashes, later with Nightmare and the title cut. However, Suprema tries to mix things up and focus on the progressive metal side also. Actually, the better songs may be the ones where everything is not poised to rush headlong to the finish. Fury and Rage, for instance, is a heavy number with a moderate pace, but also filled with some moderate technical expression. Visions from the Other Side offers some similarities, yet turns on a very catchy refrain. The real key to getting the most out of Traumatic Scenes is to bear with the traditional galloping power metal and catch the segues and breakdowns where the band unleashes their technical skill. It's almost always in the latter half of the song with best examples in Rising from the Ashes, Before the End, Nightmare, and the title cut. Another thing that helps in your enjoyment is to patiently endure Pedro Nascimento vocals and focus on the music. He definitely has a 'metal' voice, but always seems raw or straining, and some might find this tiring. Fundamentally, Suprema is likely above adequate traditional progressive power metal with much potential. The more their technical skills in both musicianship and composition develop in the future, the better this band will be. 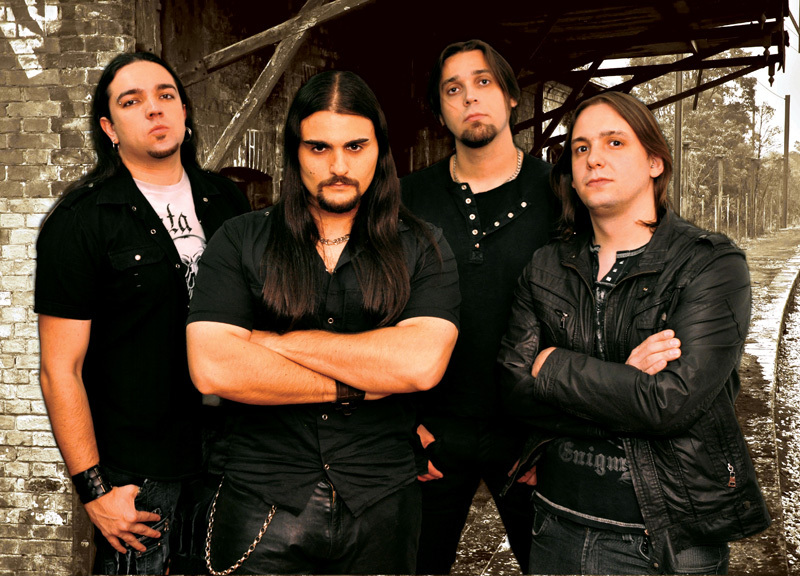 Suprema is likely above adequate traditional progressive power metal with much potential. The more their technical skills in both musicianship and composition develop in the future, the better this band will be.